A must read manual for all parents to insure their child's success in swimming lessons from deciding the proper age, to choosing a successful swim program, and qualified swim instructor. 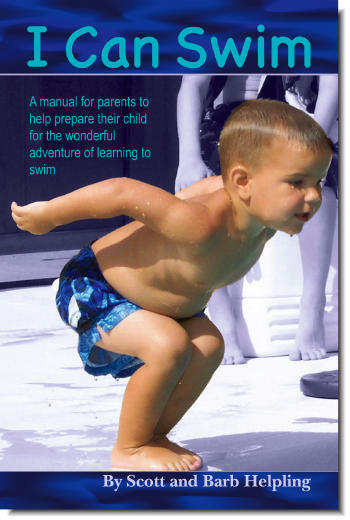 I Can Swim is a great resource for parents concerned about making their children safe and confident around the water. Parents should begin thinking about water safety even before their children learn to walk. Parents may be surprised to learn that it is better for young children to overcome their fear of the water. Children must think quickly and react properly when in peril. I Can Swim gives you, the concerned parent, the tools you need to move your child toward water safety. Of course, children should never be left unattended in or near the water.